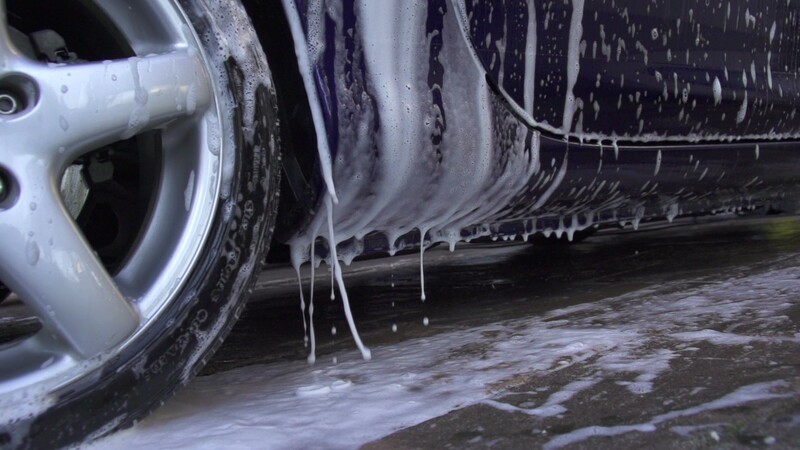 wash your car every day for as little as $22 a month...really! For as little as $22 per month, members can wash their cars every day...really! 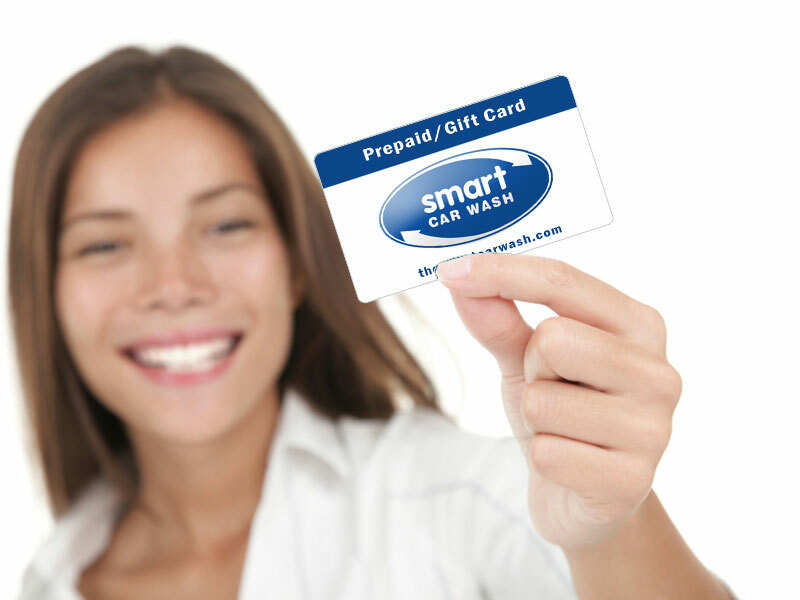 The Smart Car Wash Car Wash Gift Cards make great gifts for friends, familiy and co-workers! Easy to buy and easy to use! 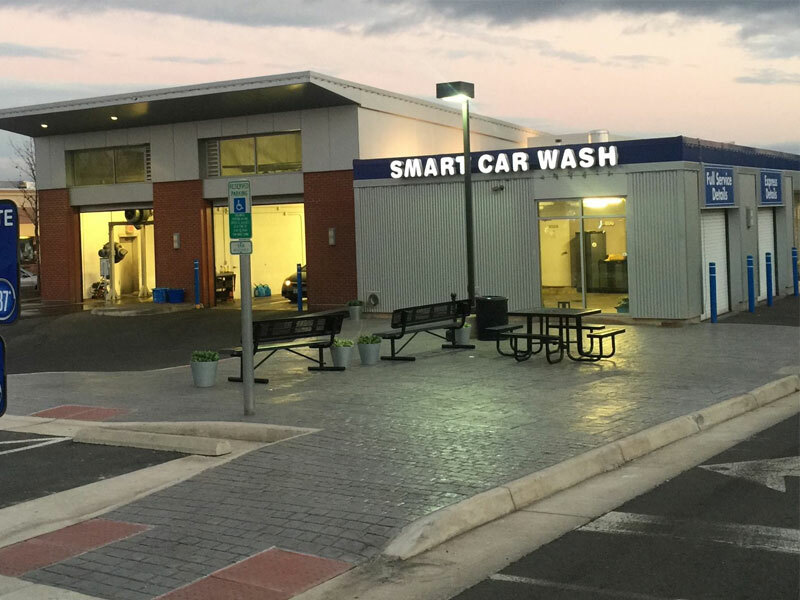 For as little as $22 per/mo, you can wash your car every day! It's easy to join with no long term contracts! 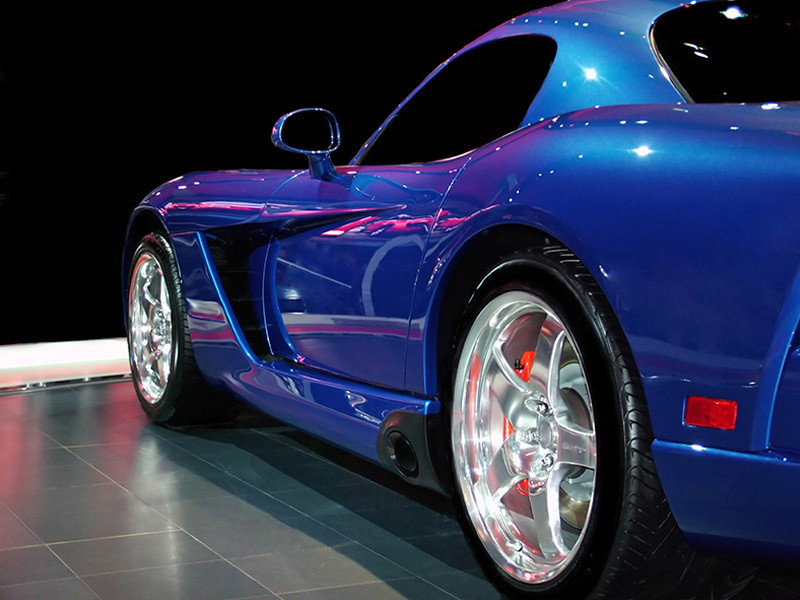 The Smart Car Wash's trained detailing technicians can bring that new car feeling back to your car, truck or SUV!